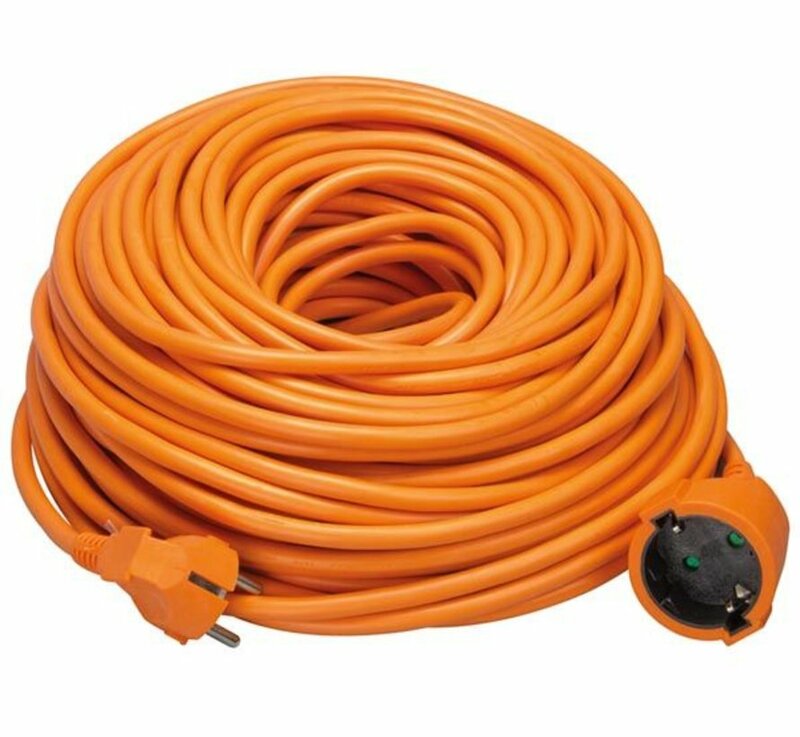 40 meter extension of robust quality. Equipped with child protection and thick orange rubber coating. 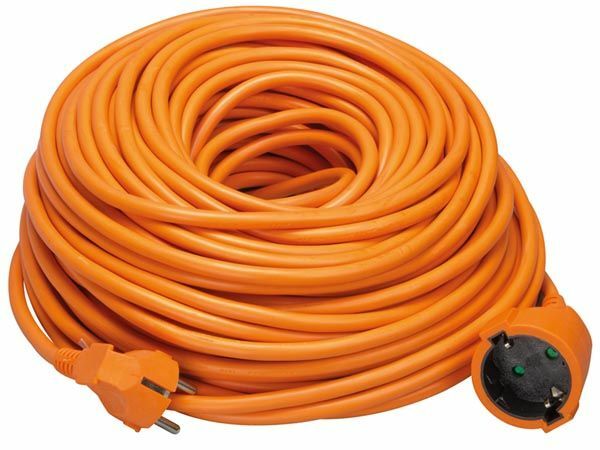 Heavy and robust extension that is eminently suitable for use in electric weed burners and other electrical garden equipment. 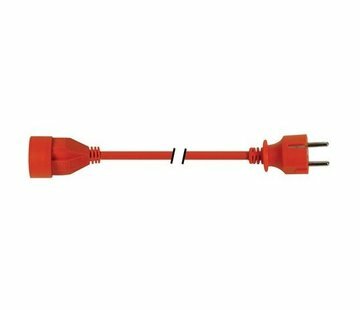 With a length of 40 meters you optimum extension accessibility. Equipped with thick rubber, striking color coating for added security. 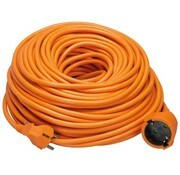 Please note that this is a quality extension cord. 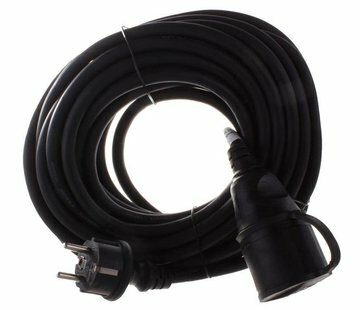 - Cable type: H05VV-F 3G1.5mm.